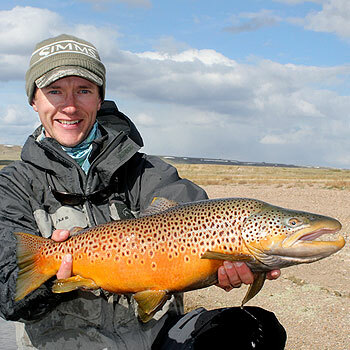 Devin Olsen, a medal winning member of Fly Fishing Team USA, shares the modern day nymphing techniques he and Lance Eagan use to catch fish in the European style. When competing on an international basis you have to be good and have to know how to adapt. We had so many questions on Devin's first show that we going at it again. Join us to continue this great topic.